Receive exclusive deals and benefits! and you get 10 points. Start to collect your points and win gifts. 1 point = S$1 off to use at the checkout. 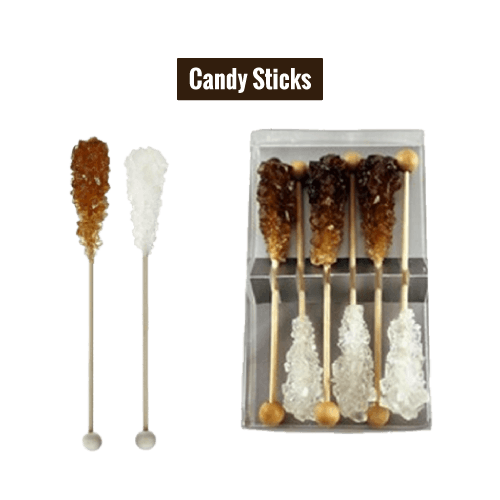 Get Candy stick as a gift. Get the 1.5x point multiplicator. 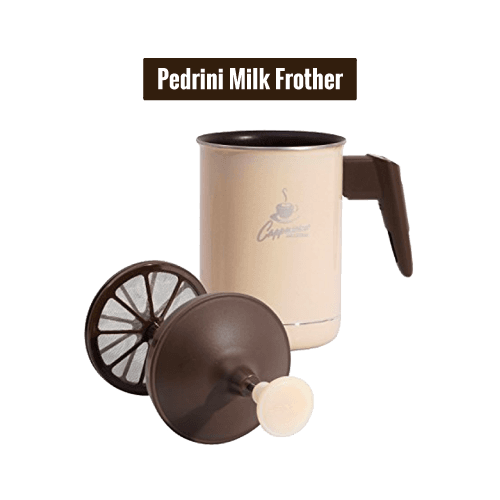 Get Pedrini Milk Frother as a gift. Get the 2x point multiplicator. 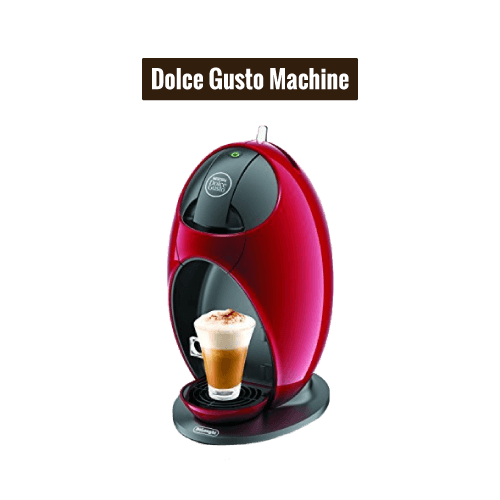 Get Jovia Coffee Machine as a gift. Reward points will expire 180 days after which they were earned. No points will be earned for orders paid using coupons, products bought on sale and during redemption of points. This loyalty program is valid till the 31st of December 2018. We reserve the right to modify this loyalty program at any time.